As of today all trails in Price County are now Closed. Thank you to all the Clubs and landowners for a great season. 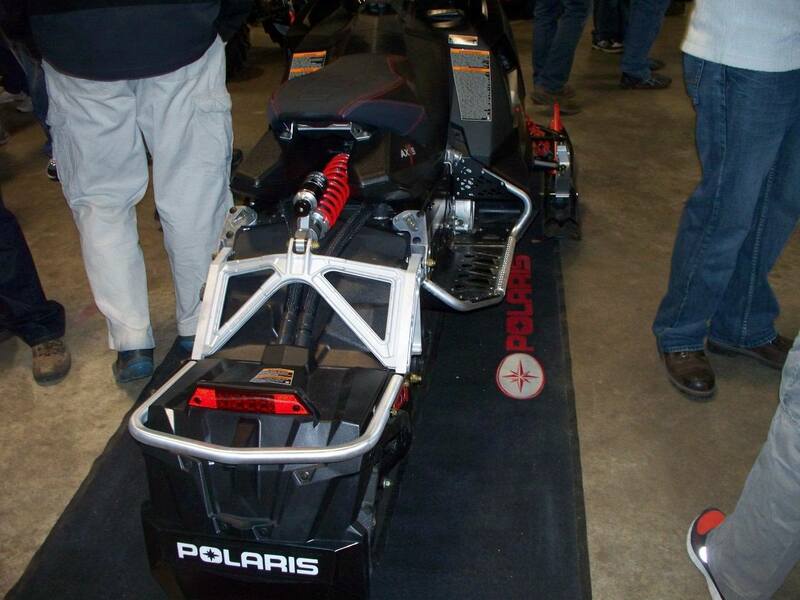 Click Here to order a Price County – Park Falls, Phillips & Prentice, WI snowmobile trail map. 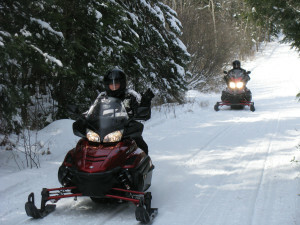 Price County, Wisconsin is one of the top ten snowmobile destinations in North America as rated by Snotrax International Magazine (Fall 2003). Plan your next adventure! 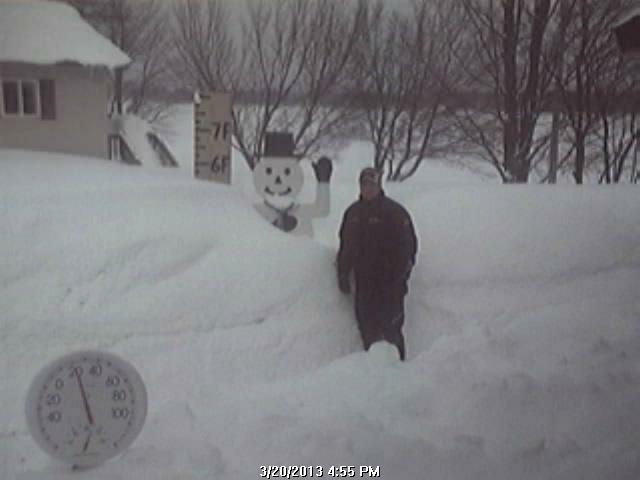 Price County, located in Northwestern Wisconsin, is home to a variety of natural resources. 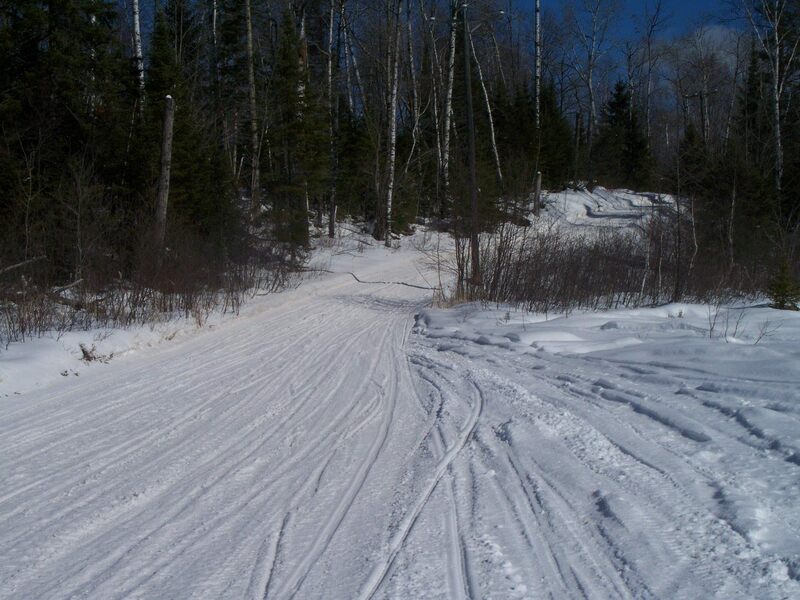 This native abundance provides endless recreational opportunities, such as snowmobiling, cross country skiing, ice fishing, hiking, biking, golfing, canoeing, boating, fishing, hunting, camping, and ATV/UTV riding. 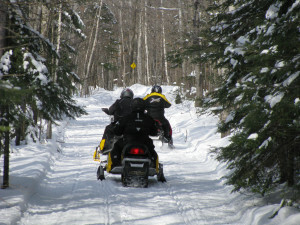 With 500 miles of meticulously groomed snowmobile trails and fewer riders, Price County offers many unique ways to enjoy your snowmobile adventure in the Northwoods! Ride our trails this season and leave the crowds behind! Opportunities include trails through the 800,000 acre Chequamegon-Nicolet National Forest, the Tuscobia State Trail from Park Falls to Rice Lake, the Pine Line Trail from Prentice to Medford, including a side trip to Wisconsins highest geographical Point Timm’s Hill, and numerous connecting trails as well as quality food, lodging and services in area communities making Price County the perfect snowmobile destination! 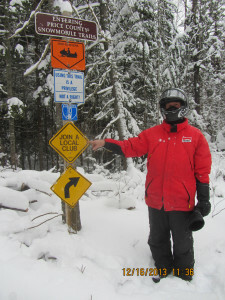 For more information about snowmobiling in Price County, Wisconsin please visit their website – CLICK HERE!